Dutch speaking folk might be interested to watch "Alleen Elvis Blijft Bestaan", tonight on Belgian TV. Special guest Peter Vermeersch will be talking about what makes him tick. 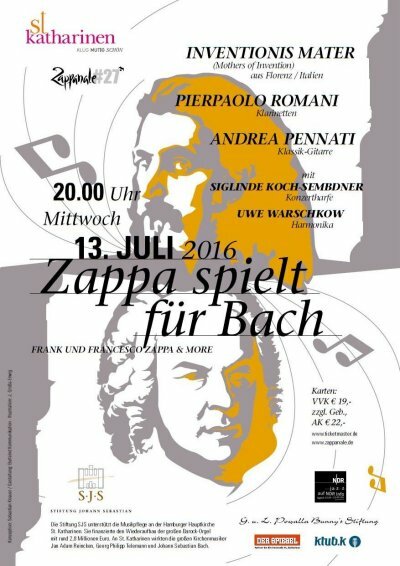 Düsseldorf will be inaugurating a Frank-Zappa-Street on June 4. With a concert by The Dangerous Kitchen at 13h00. Check out these bands !! Lucinda Williams' 2008 "Little Honey" album features Bruce Fowler, Walt Fowler and Albert Wing. For his Zhongyu project, Jon Davis teamed up with Dennis Rea, Alicia DeJoie, James DeJoie (yes, that's three members of Moraine) and Randy Doak. They have a brand-new album out on MoonJune. An American band with a Chinese name. Performing progressive rock music with obvious chinese influences and instrumentation. 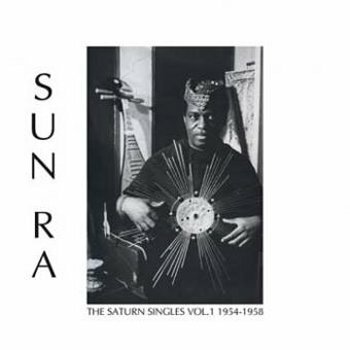 Two new Sun Ra albums. Both are Record Store Day releases. A 2 LP set, with the same show on 2 CD's. 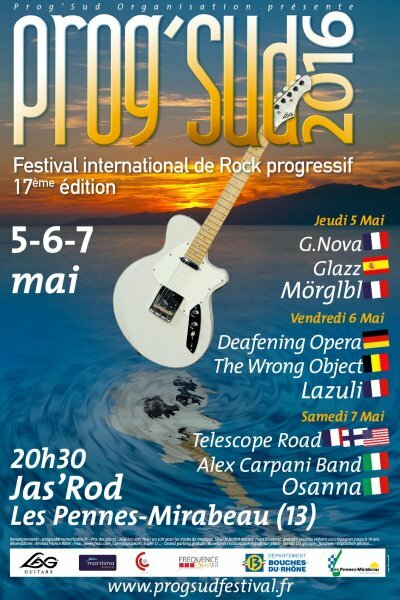 The fifth installment of the Zappa Union festival, although only one day, has an extraordinary suprise. 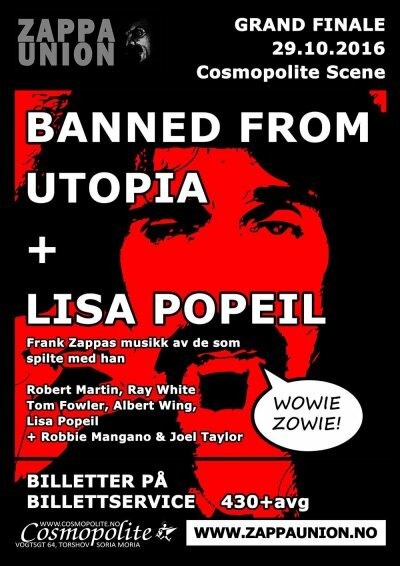 The Band From Utopia will feature special guest Lisa Popeil. Lisa, as you might know, is a voice coach and singer who performed with the Zappa band in Santa Monica in 1981. The performance got documented on FZ's "Ship Arriving Too Late" and on one of the "Stage" albums. She released a solo album in 1983 (featuring Steve Vai on guitar ) and, in more recent years, recorded with Weird Al Yankovic. Wofo plays Raymond Scott's "The Girl with the light blue Hair". ParkJazz Kortrijk, October 28th, 2012. Wofo = Pieter Baert, piano; Michel Mast, tenor saxophone; Xavier Verhelst, bass; Mattias Laga, clarinet; Jon Birdsong, cornet; Tom Wouters, drums. I guess everybody knows about the FZ Movie Kickstarter campaign. The final part of the Kickstarter campaign could be followed live on Youtube during which Joe T. pulled some nice finds out of the vault. The most impressive one was 'The Fly'. Three (or four) pieces that Zappa wrote as a possible soundtrack for the 80's movie with the same name. The same session also featured Ahmet telling that he had heard that Frank turned down writing the soundtrack for "Star Wars". Superior Viaduct has re-released The Residents' 1978 'I Can't Get No Satisfaction' 7". The Modern Silence record label will be re-releasing "Music Of Edgar Varèse Vol.1" (1960) and the "Complete Works" (1950). For the last x years (I lost count), the Zappanale festvial has been getting an opening concert in Hamburg. At the St.Katharinenkirche. This year, Inventionis Mater has the honour. Here's a picture of the Zappa 7" picture disc release for record store day. Here's more info on the new Randy Rose release on Psychofon Records. Scheduled for an April release. after our first album "Does Humor Belong In Classical Music? ", and our second one, "Kong's Revenge", we're going to record the third album on Zappa's Music: "Zapping!". Zapping! will be an album dedicated to the large Frank's Wonderful World mixed up with other composers who inspired him: from Stravinsky to Edgar Varese to themes often quoted by Frank. All the arrangements are original. Original and crzay artwork, as usual, by Antero Valerio. Four original compositions: The Modern Days Composers Refuse To Die (where Varese, Stravinsky and Zappa live together), Zapping (a surprise! ), Gnok Gnik (read the reverse! ), and an original composition by the young composer Michele Sarti inspired by Zappa. For the first time we'll have a special guest, the percussionist Nazareno Caputo. Our purpose is to play and keep alive Frank's music in our personal way: support us, support Frank's Music! We're going to release this new work on the 13th of July, with the official presentation in Hamburg. Special perks for who'll be there or a the Zappanale in Bad Doberan! Thanks for your attention, and don't forget to contribute to and/or share our crowdfunding campaing! Ergo is an electroacoustic trio that has just released a new album. Their first release hails from 2006 (a private release on the Actuator Records label) while the more recent ones found a home at the Cuneiform Records label. The trio features Brett Sokra (trombone, electronics), Sam Harris (piano, keyboard), Shawn Baltazor (drums). 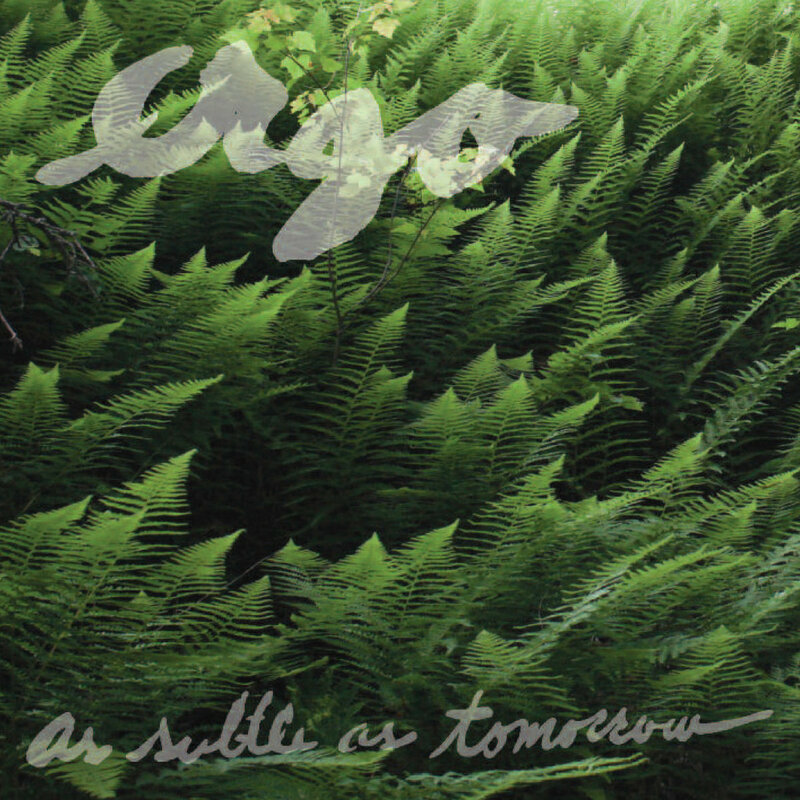 "As Subtle As Tomorrow" is a search in which Ergo uses avant garde jazz, electronics and slightly moving melodic lines. The result is a beautiful voyage in sounds. "As Subtle As Tomorrow" takes its name from an Emily Dickenson poem. Actually, the poem can be reconstructed from the titles of the 7 compositions. Even more impressive is the fact that the different pieces indeed sound very poetic, very mysterious. A remarkable concept with a beautiful result. The Leo Records label has just released 5 new albums, all connected to Ivo Perelman. 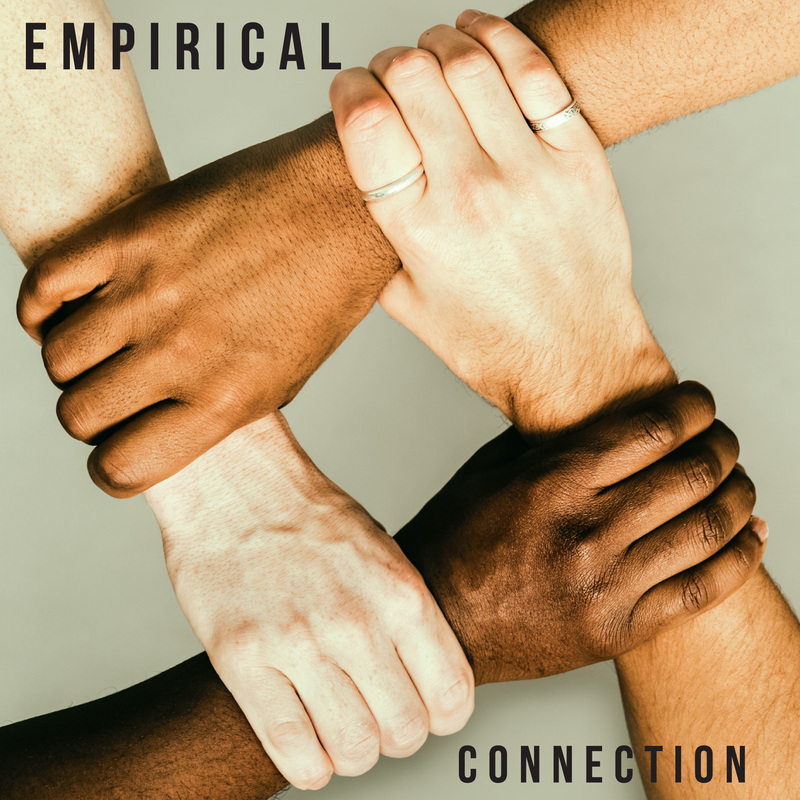 British jazz ensemble Emperical has just released their fifth album. It's their first album for the Cuneiform Records label, which should get them some extra (and well-deserved) attention. This time, the quartet did not invite any guests. Tom Farmer adds: "We went into a great sounding studio with just the four of us. It's an accurate representation of what we're doing now, what our gigs sound like. This is our expression." "Connection" is an excellent modern jazz album. 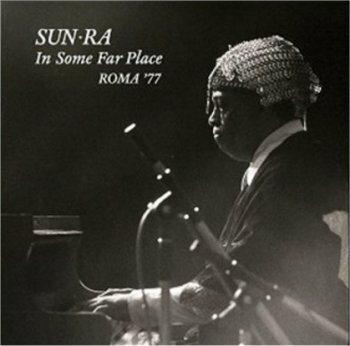 Beautiful compositions, impressive improvisations and a great chemistry / equilibrium between the four musicians. Emperical is Nathaniel Facey (alto saxophone), Shaney Forbes (drums), Lewis Wright (vibraphone) and Tom Farmer (bass). Dweezil Zappa and the ZpZ band, performing the music of Dweezil Zappa ! Dweezil Zappa guests on the new Oz Noy album, "Who Gives A Funk". 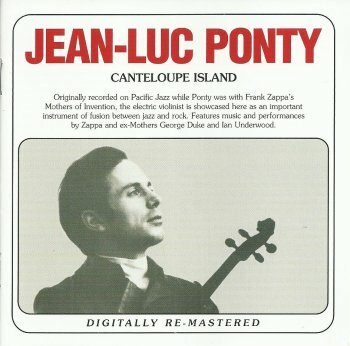 I always wondered why Jean-Luc Ponty's "King Kong" album wasn't included in Zappa's discography. Next to the L.S.O. and the Ensemble M.
I love J.-L.P's "King Kong". I think it's a fabulous album. As you probably know, the complete "King Kong" album got incorporated in its entirety in the "Canteloupe Island" 2LP Blue Note sampler set that got released in 1976. A couple of years ago, BGO re-released "Canteloupe Island". I gave it a couple of spins earlier this week and noticed that I hadn't included this CD-re-release in the United Mutations Archives. That has been fixed. One of the two remaining Residents, let's call him Charles Bobuck, doesn't wan't to tour anymore. He wants to focus on the music. "THIS is the end of an era. 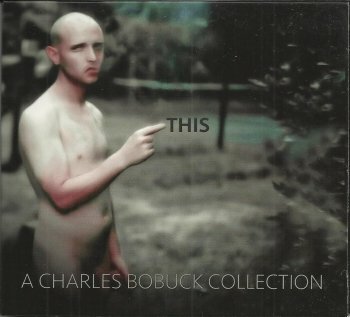 Charles Bobuck became visible about the same time The Residents felt the pinch of the popularity of free downloading. They, like many bands, shifted their energy toward live performance. However, Mr. Bobuck did not like touring. He preferred making albums. So he quit touring and made albums instead. Logical. THIS is a collection of music from the many "underground" albums he independently recorded between 2009 and 2016, as well as, pieces he wrote under the nom de plume of Sonidos de la Noche, Chuck, and The Residents during those same years. THIS collection is an insight into the more personalized music which Charles Bobuck, now in his 70s, created during his final years with The Residents, a legacy addition for any record collection. There are excerpts from the albums Mush-Room, The Highway, Dolor Generar, Life Is My Only Sunshine, Coochie Brake, Postcards From Patmos, What Was Left Of Grandpa, Chuck's Ghost Music, Roman De La Ro! se, God-O, Lying Horse Rock and Codgers On The Moon. Think you've heard it all? You haven't. Mr. Bobuck chose the pieces for THIS compilation himself, using many alternative mixes and adding three unreleased songs for your listening and collecting pleasure." 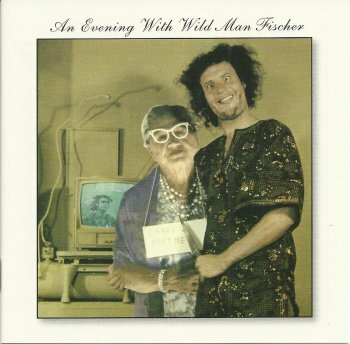 Larry 'Wild Man' Fischer's debut album, "An Evening With Wild Man Fischer" has been re-issued on CD by Gonzo Multimedia. I'm not 100% sure, but I think this is the albums first appearance as a CD. Produced by Frank Zappa for his Bizarre label. Also featuring FZ, The Mothers, Art Tripp, Kim Fowley and the GTO's. The Austrian Klanggalerie has been re-releasing Renaldo & The Loaf. "The Elbow is Taboo was Renaldo & The Loaf's fourth album and was released by Ralph in America, Torso in The Netherlands and Some Bizzare in the UK in 1987. You can hear a great technological step forward immediately. 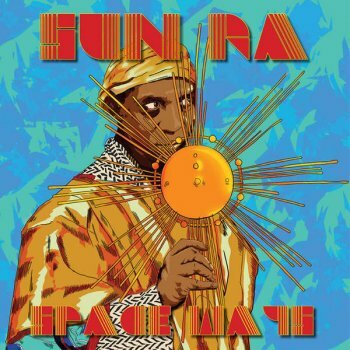 Also, the list of analogue instruments played on this album seems endless. Included is one of their most popular songs, 'Hambu Hodo' which was also released as a 12" single, and a cover version of the song 'Boule!' by French band Ptose. Sadly, it turned out to be their last album, the split followed soon afterwards. As with the other re-issues of this great band's recordings, we offer this new and remastered edition as a double CD. 'Elbonus' features not only the legendary 12" of Hambu Hodo, but also the unreleased 7" mix. There's also the the material that was issued on the scarce Hambu Hodo Tak Awa CD-R given away to 5 personal friends and some further unreleased stuff. A must-have." 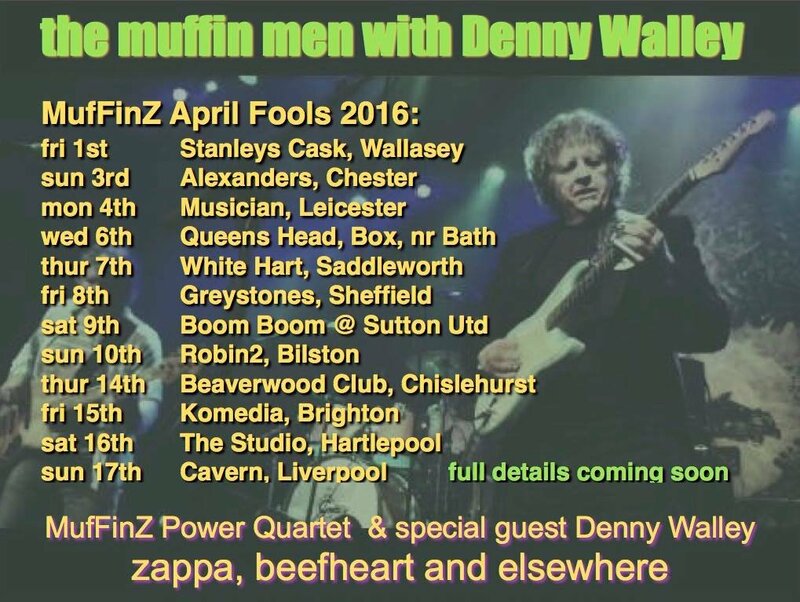 The very last Space Orphans gig will take place on April 30, 2016, at 'Cherry Street Station' in Wallingford, CT, usa. In April of 2015, Stick Men put on four historic concerts in Japan, 2 in Osaka and 2 in Tokyo, with special guest, legendary King Crimson violinist David Cross. The live recording of the 2 Tokyo shows, titled Midori, was originally released as a double CD in Japan only, and now is available as well via MoonJune in a limited edition of 1000 copies only that will be only and exclusively sold via MoonJune's BandCamp and during the Stick Men's 2016 live shows. The physical double album is available only and exclusively via MoonJune's BandCamp and on Stick Men's upcoming live shows. Produced by Markus Reuter for Unsung Productions. 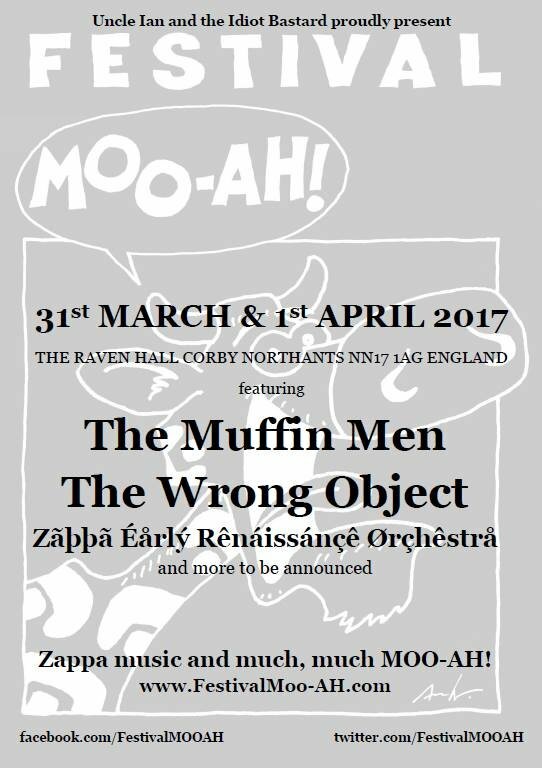 The third edition of the Moo-Ah! festival will take place on March 31 and April 1, 2017. That's about 12 months to get ready. 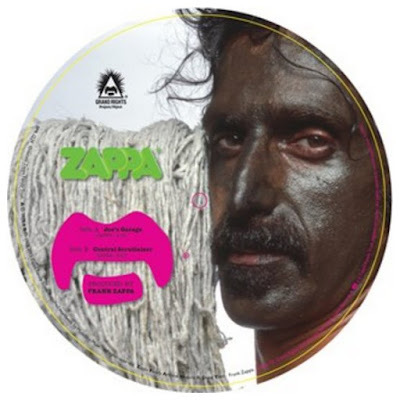 Here's one of the reasons for joining the Who Is Frank Zappa Dot Com Kickstarter Project. Arthur Barrow shares stories of his life as a performer, composer, studio musician, and producer. He vividly describes his work with a wide range of artists including Frank Zappa, Giorgio Moroder, Robby Krieger of The Doors, Joe Cocker, Diana Ross, and many others. Zappa fans will be thrilled to have a look into Frank's creative process by someone who was actually there, and see the enormous effort made by his musicians to perform his astonishing and challenging music.